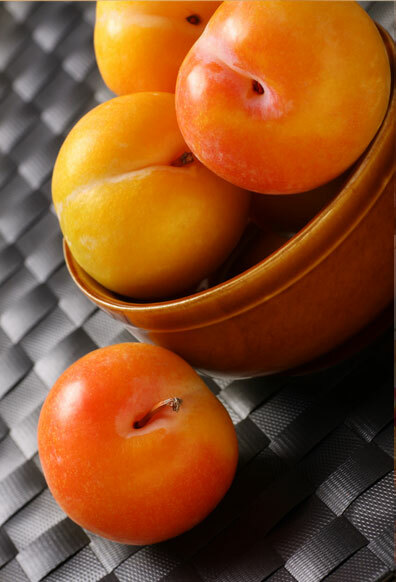 Appearance: Graziano's delicious Summer Plums have vibrant yellow or red skin, with yellow flesh. The taste is similar to that of honey. Care and Handling: Allow unripe Summer Plums to ripen at room temperature. 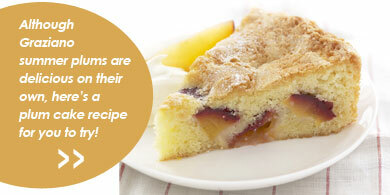 Once fully ripe, you may store your plums in the refrigerator for a few days.